Senior defence officials from more than 50 countries arrive in Singapore today for the annual Shangri-La Dialogue. 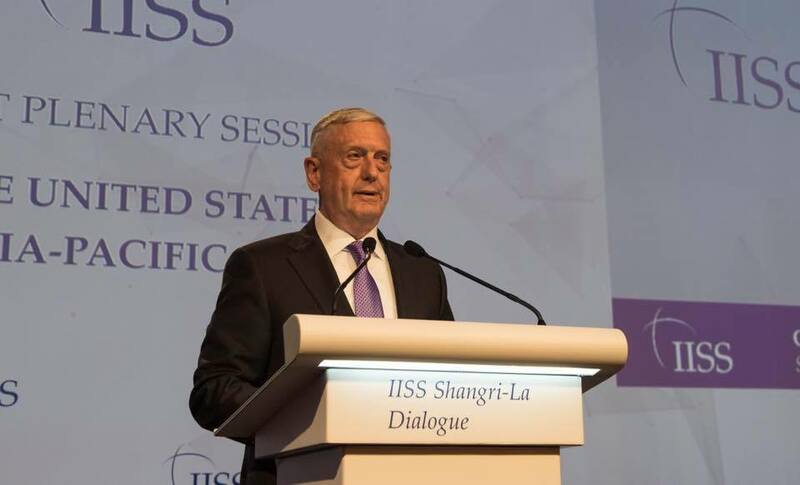 Senior defence officials from more than 50 countries arrive in Singapore today for the annual Shangri-La Dialogue (SLD), where recent developments regarding talks between the US and North Korea will be on everyone’s mind. Though President Trump abruptly cancelled the June 12 meeting last Thursday, there has been renewed activity by both sides to reinstate the summit. Initial moves by Washington to withdraw from talks with the North have been viewed critically by key allies. Regionally, Japan and South Korea are expected to push the US to fulfil its historic leadership role on the peninsula. 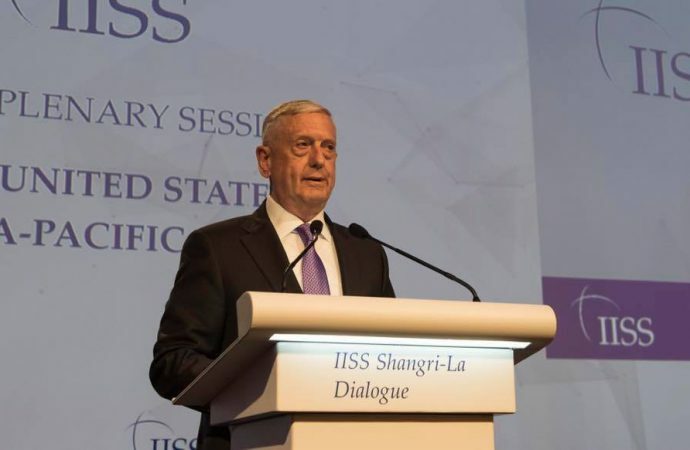 Though US Secretary of Defence Mattis will be in attendance, the SLD is unlikely to be the venue at which the US unveils any progress regarding talks with the North. However, with key allies present and growing pressure from China to act, the US might reopen the door to high-level talks further down the line. Delve deeper: North Korea: Hermit Kingdom emerging from its shell?